The next PTSA meeting is May 7 at 12:30 pm. On May 3, there will be a “Cinco de Mayo” celebration with a taco truck. Please contribute where possible to offset the costs. You can donate to the Skyline PTSA Teacher Appreciation Fund through PayPal. The 2019 theme of the contest is Look Within. More details to come. The 2018-2019 teacher grant form and information can be found by clicking here. Welcome to Skyline High School PTSA. 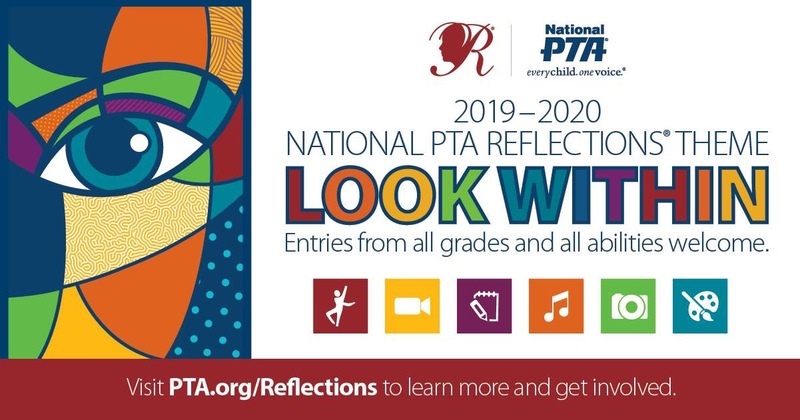 There are many activities that PTSA will be involved with this year at Skyline: Reflections, Dances, Hospitality, Teacher Appreciation, and so much more. We hope you will have an opportunity to get involved! If you are interested in donating to Skyline PTSA click on this link. You can select where you want your donation to go, if you would like. Click below to get more information about the programs and how you can help. Reflections Information regarding the Reflections contest. Click for more information. Volunteer Coordinator Information about volunteering. Stomps and Dances The PTSA helps with the Back to School Stomp and other dances. Website and Technology Click here for more information.